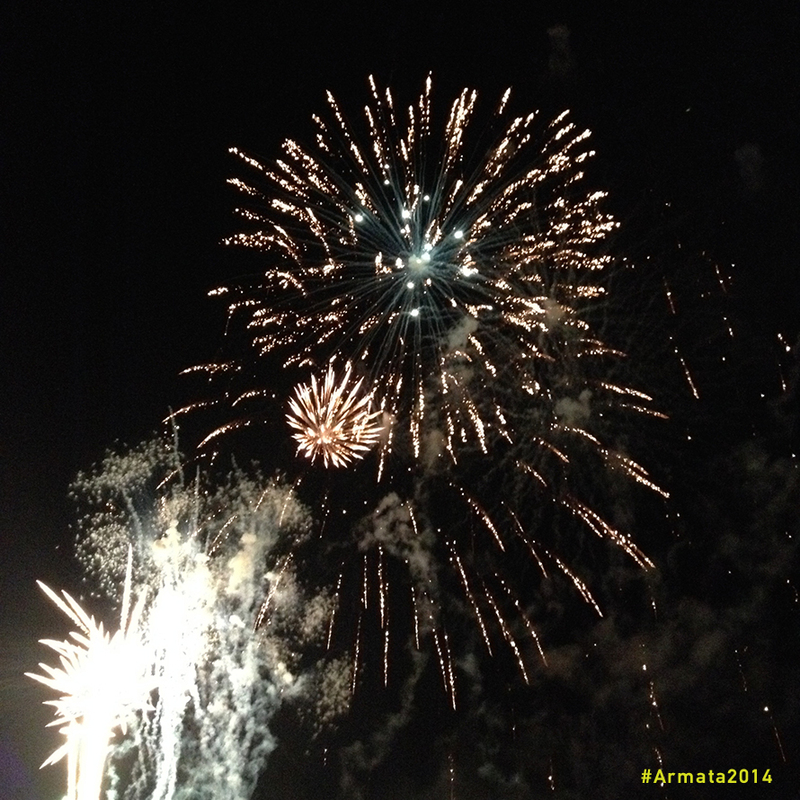 Armata 2014. It was great!! 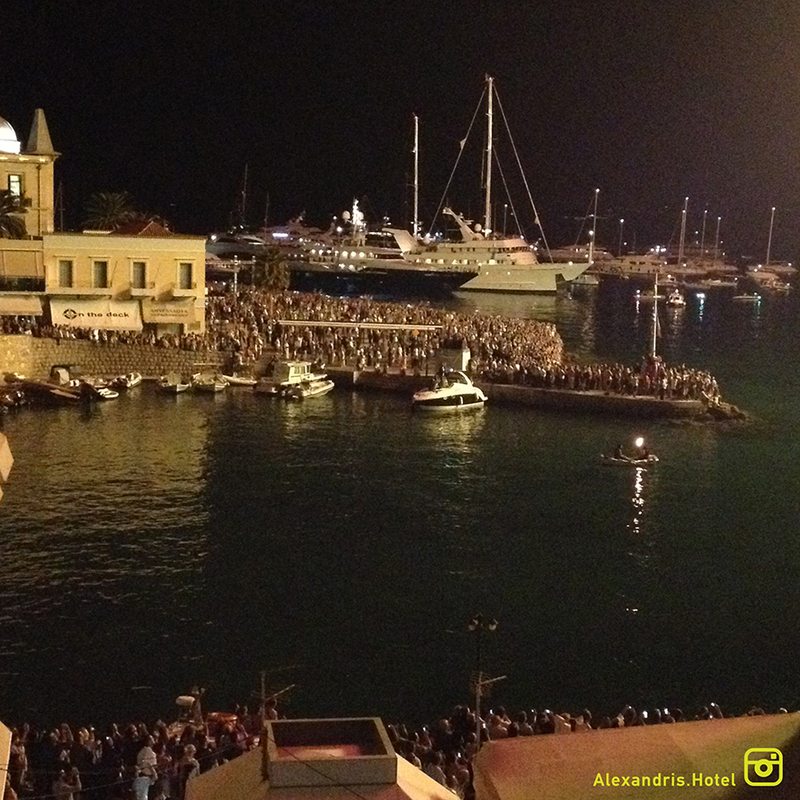 This entry was posted in Things To Do and tagged Armata, Dapia, Fireworks, September in Spetses, Spetses. Bookmark the permalink.